Glass mosaic in shades of black and gold formed by various rectangles of different sizes. Make a bold style statement with the decorative Cleopatra mosaic tile. 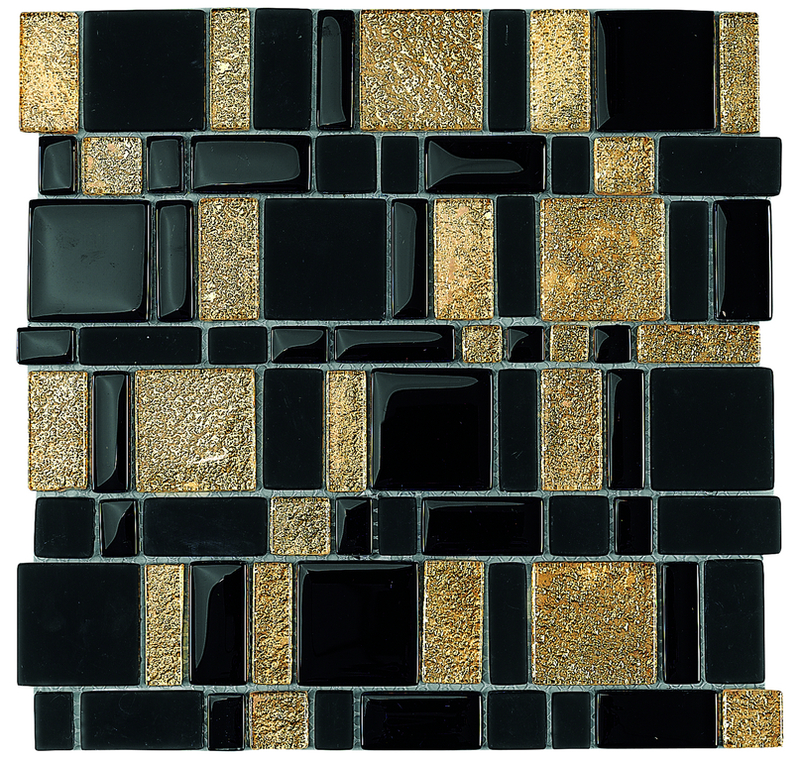 This stunning glass mosaic tile features a random mix of rectangles in shades of black and gold and is ideal for use as a wall tile in kitchen splashbacks, feature walls and bathroom walls. The Cleopatra mosaic tile is available in a standard size of 29x29cm and is sold per piece. 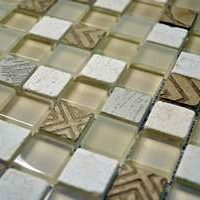 This mosaic tile is all about great looks. Its beautiful design does very well to complement both contemporary as well as traditional décor. It also complements a range of colours, making it perfect for various applications. 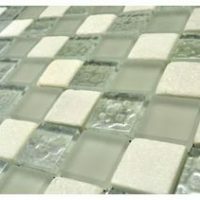 The Cleopatra mosaic tile is manufactured to the finest standards of quality and it is built to last. 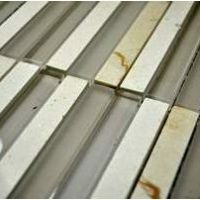 It is designed to offer easy installation with minimum grouting, leaving a neat and modern finish. It will retain its good looks and surface finish even after many years of usage. If you’re looking for a bold mosaic tile in Perth, you’ll find nothing better than the Cleopatra mosaic tile. Buy this decorative tile at an unbelievable bargain from our online store today to avail our free delivery across Perth Metro!